I had not known you a month before I felt that you were the last man in the world whom I could ever be prevailed upon to marry. 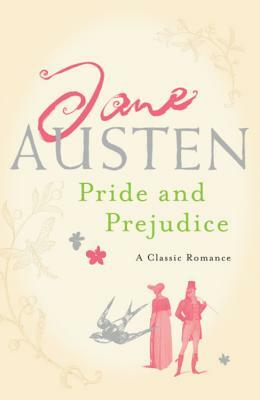 Perhaps Jane Austen's best-loved book, " Pride and Prejudice" recounts the romantic clash between Lizzy Bennett, one of literature's most engaging heroines, and the proud Mr. Darcy. It is a supremely satisfying story, balancing comedy and witty observation with profound insight on life and love.